Quickly and easily access the transmission area to make changes at home, or at the track. The transmission area components are some of the most difficult to access on these cars. 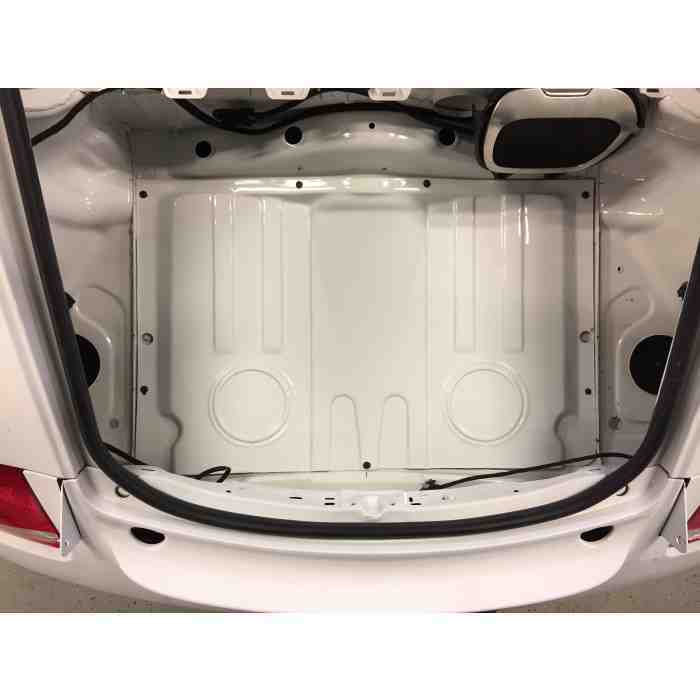 By removing the original floor panel above the transmission, and replacing it with our composite panel, it completely changes the approach to working on them. Not only is this a race changing feature while doing repairs that can save substantial amounts of time, it also makes standard maintenance and install of components a breeze.